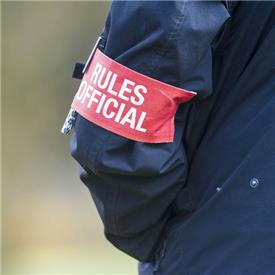 The R&A and the USGA have unveiled the New Rules of Golf which will come into force on 1 January 2019. They were finalised this month after an extensive review that included asking for feedback from the global golf community on the proposed changes. The Official Guide to the Rules of Golf: This “guidebook” replaces the Decisions book and will contain information to best support committees and officials. It includes interpretations on the Rules, committee procedures (available local rules and information on establishing the terms of the competition), and the Modified Rules of Golf for Players with Disabilities. It is a comprehensive resource document intended as a supplementary publication. More than 30 “how-to apply” videos and a summary of the principal changes are now available by clicking here. Additional education tools will be released in September.